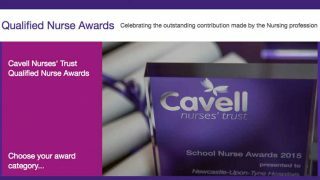 UNISON member Stephanie Morris has been named as this year’s recipient of the Jean Atkinson Award for Outstanding Healthcare Assistant at the sixth annual Cavell Nurses’ Trust awards. 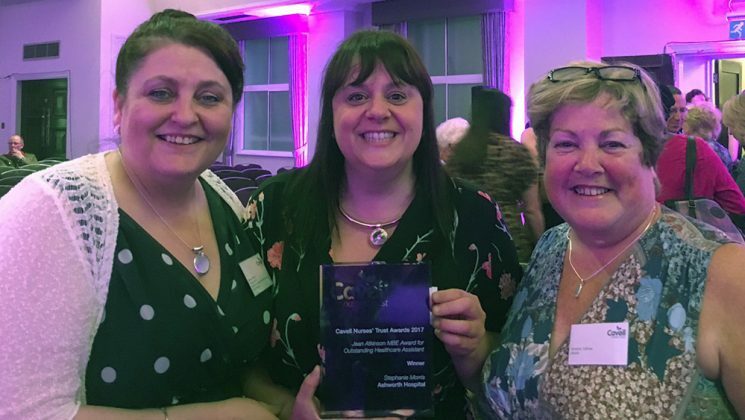 Having worked in the charity sector, Stephanie (pictured above, centre, with Mandi Gregory (left) who took over as branch secretary from Jean Atkinson, and Christine Sullivan (right), formerly of the NEC) says that she had “always wanted to become a healthcare assistant”. After finally making the leap, she is now working in the demanding environment of Ashworth Hospital, one of the three high-security psychiatric hospitals in England and Wales. 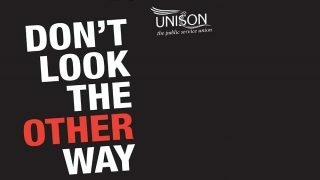 And UNISON member Emma Gibney took home the runners-up award too. The award is given in memory of Jean Atkinson MBE, an NHS nursing auxiliary for 28 years and also a long-serving branch secretary of the UNISON Liverpool Community and Hospitals branch. UNISON sponsors the award in memory of Jean. Meet the nominees in this short film. UNISON recognises the huge diversity of roles and responsibilities that Healthcare assistants (HCAs) carry out on a daily basis. Do you know an outstanding healthcare assistant?